This was the subject of the mail I’ve got yesterday. YAY! Thanks for recognizing, it is a honor for me. It was my second attempt to get it. Now it was successful. 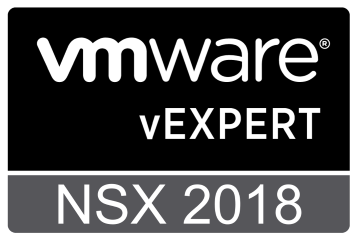 Congratulation to all new and renewed NSX vExperts.